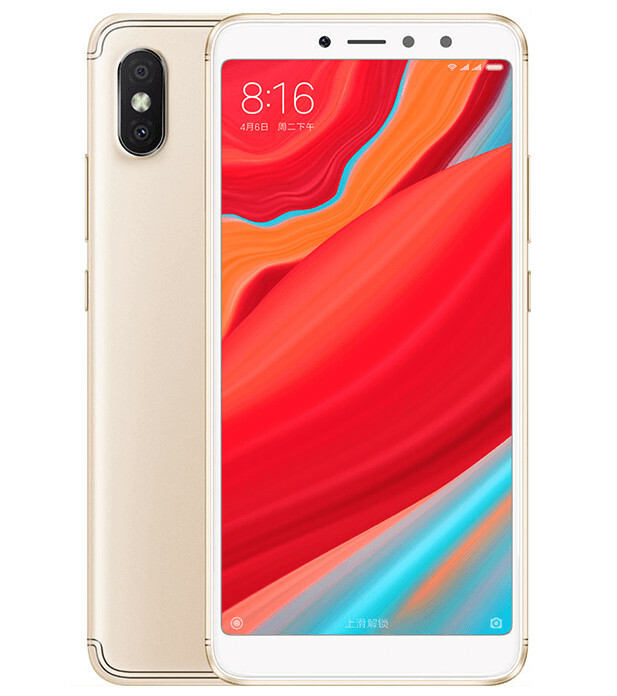 Xiaomi Has Just Launched its New Budget Smartphone Redmi Y2 in India. The Redmi Y2 is Sucessor of Redmi Y1 launched last Year.The Price of Redmi Y2 in India 3GB +32GB is Rs. 9,999 and 4GB+64GB is Rs. 12,999. The smartphone comes with great specifications and Featurs but the main highlight of the Smartphone is Front Camera. Y2 is selfie Centric Smartphone which comes with 16MP Front camera and Face Unlock as Well. 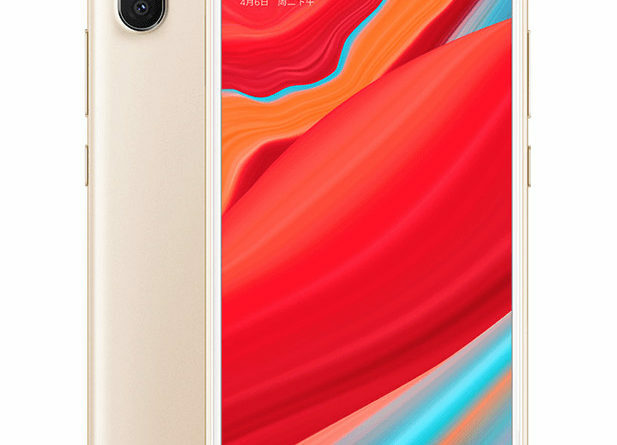 Redmi Y2 competes with Oppo RealME 1 and Moto G6 Play in India , its main Highlight is Front Camera. The smartphone gets Selfie Portrait Mode which will resut in Great Selfies. However the Xiaomi has also Launched Redmi Note 5 in India few Months Ago which also comes in Same Segment. Xiaomi Redmi Y2 also comes with Great offers for ICICI bank customers , you will get Rs. 500 discount on the purchase of the device, while Airtel customers will get up to 240GB free data and Rs. 1,800 cashback.